Since earning a place on the famous royal balcony, Duchess Meghan has been scrutinized for every single detail. How she sits, what she wears, how she speaks – her every move gets its own tabloid headline. But it’s even worse when you get to be constantly compared to the picture-perfect sister-in-law. 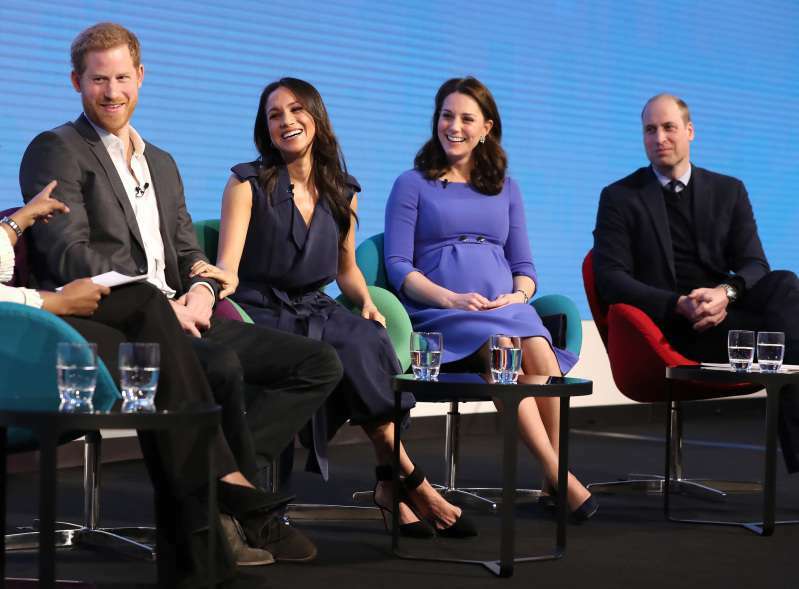 Despite that, Kate and Meghan seem to have a very friendly relationship. 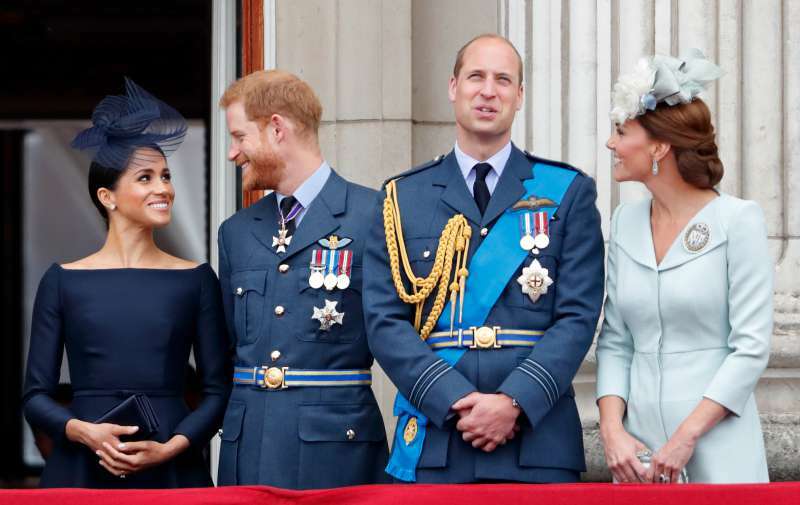 As Queen Elizabeth mentored the Duchess of Cambridge preparing her for her place in the royal family, Kate has surely been doing the same thing for Meghan. Many body language experts claimed that the two beautiful wives of dashing princes have already bonded, and the recent news only proves that. According to Kensington Palace, the royal ladies will attend the Wimbledon Ladies' Singles Final on Saturday, July 14. Kate, who is Patron of the All England Lawn Tennis and Croquet Club, will join the former actress to support her long-time friend Serena Williams. As the Duchess of Cambridge is still on her maternity leave, we can suggest that the event holds some significance for her. It’s a great way to get even closer to the new family member! For the Duchess of Sussex, the event comes shortly after her memorable official visit to Ireland with new husband Prince Harry. Meghan was amongst the Wimbledon’s attendees a few years ago, but now, she will come to support Serena as a duchess. 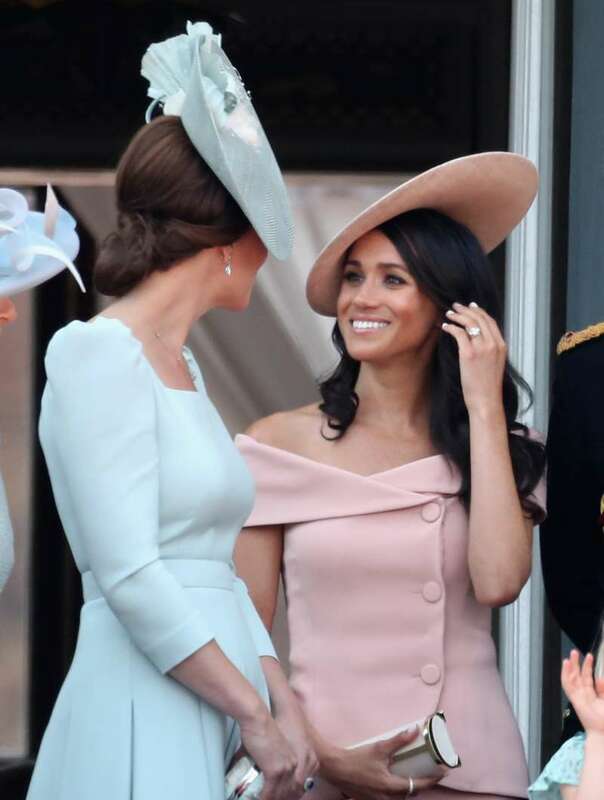 We are very curious to see what gorgeous outfits Meghan and Kate will decide to wear for the occasion.